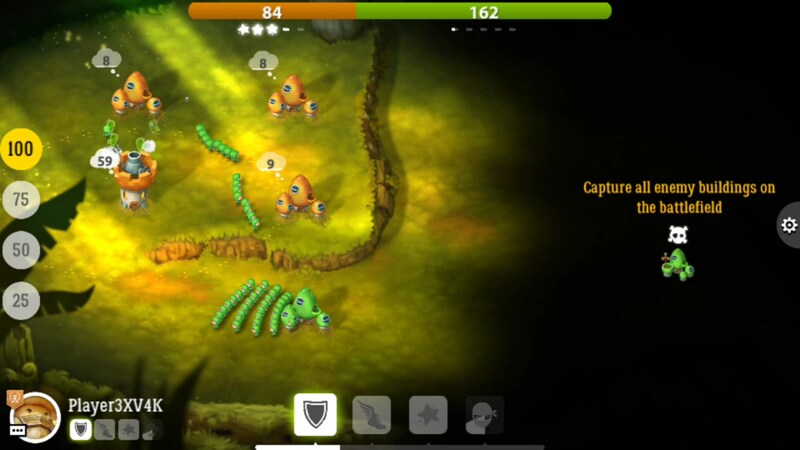 Mushroom Wars 2 – Games for Android 2018 – Free download. 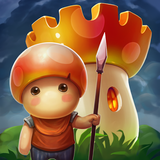 Mushroom Wars 2 – It's time to take over the world (or at least the kingdom)! 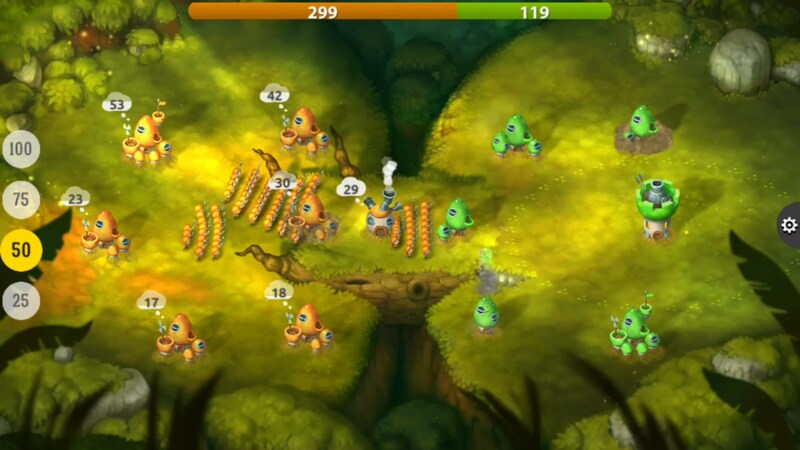 Real-time strategy games are pretty tough to handle on mobile platforms. When you have professional Starcraft players registering hundreds of APM (actions per minute), you probably might find it a bit unbelievable to have that level of speed and precision on a touchscreen device. And you’d be right. 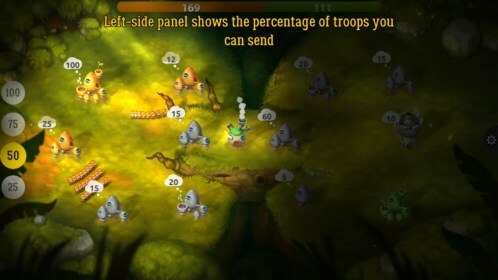 That’s why the developers of Mushroom Wars 2 for Android designed their real-time strategy game around their controls. And it works. 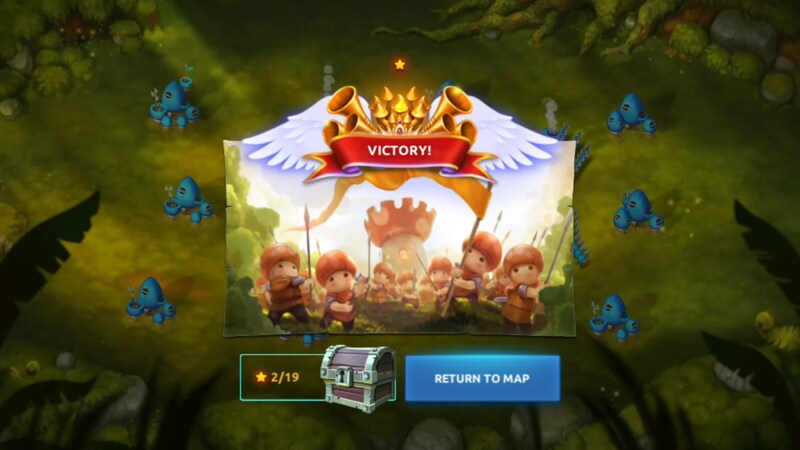 This isn’t the first strategy game like this that I’ve played, but it certainly seems to have a lot more polish than the other and it’s a bit fleshed out, borrowing hero and skill elements from popular tower defense games. Each level in this game starts on a map with bases scattered about. Some of those bases will belong to you, others will belong to enemies but the majority will be neutral. 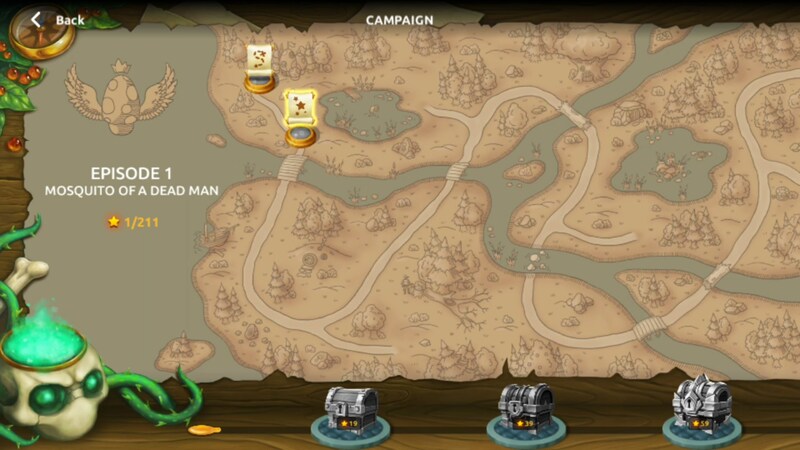 You’ll drag troops from each base to try and take over neutral bases with the end goal to take over every base. The more troops you have in each base, the more fortified it will be and you’ll generate troops faster. 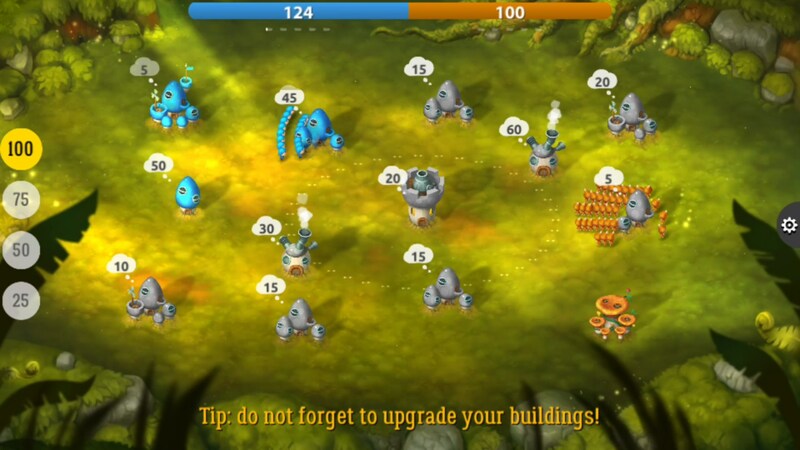 You can also use troops to upgrade your bases. 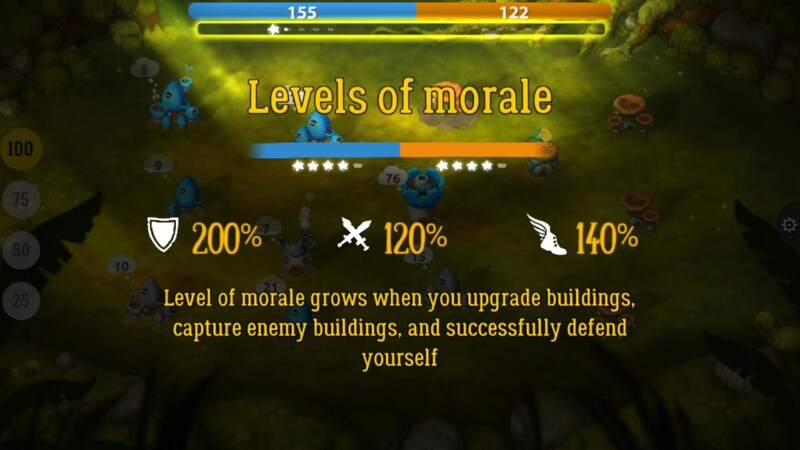 The higher the base level, the more defenses it will have and the faster it will spawn troops. 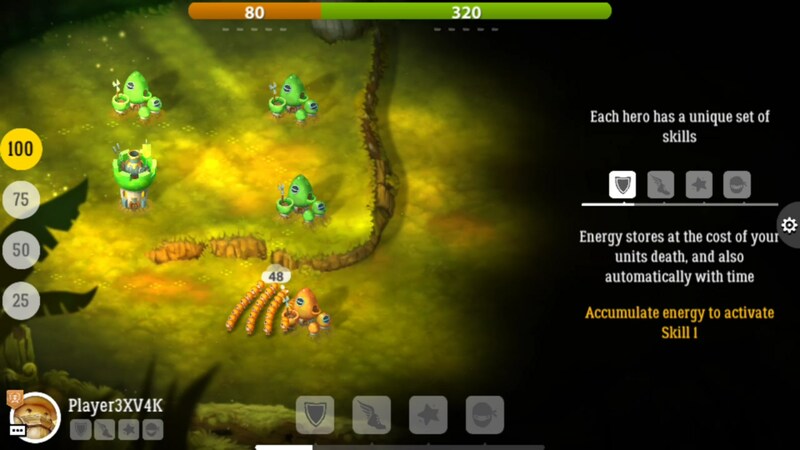 Additionally, there are other structures that will further bolster your troops or shoot enemies. 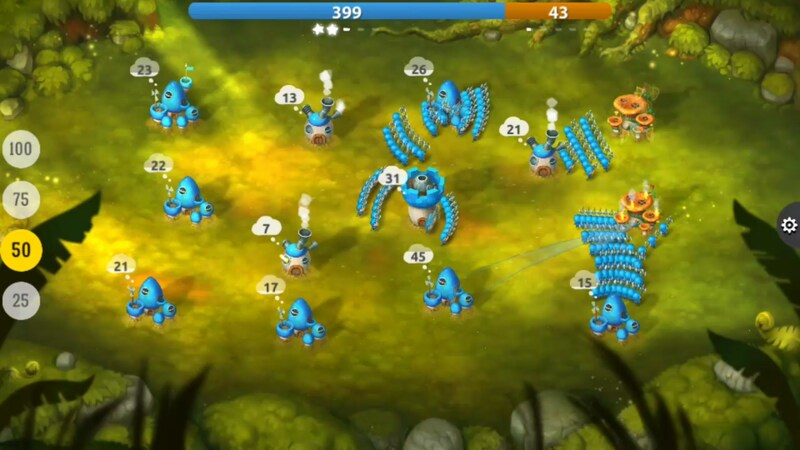 Overall, Mushroom Wars 2 is a fully fleshed real-time strategy game that blows the competition out of the water. It wasn’t the originator but it is innovative enough to carve itself out a huge piece of the pie and firmly place it front and center when compared to the competition.